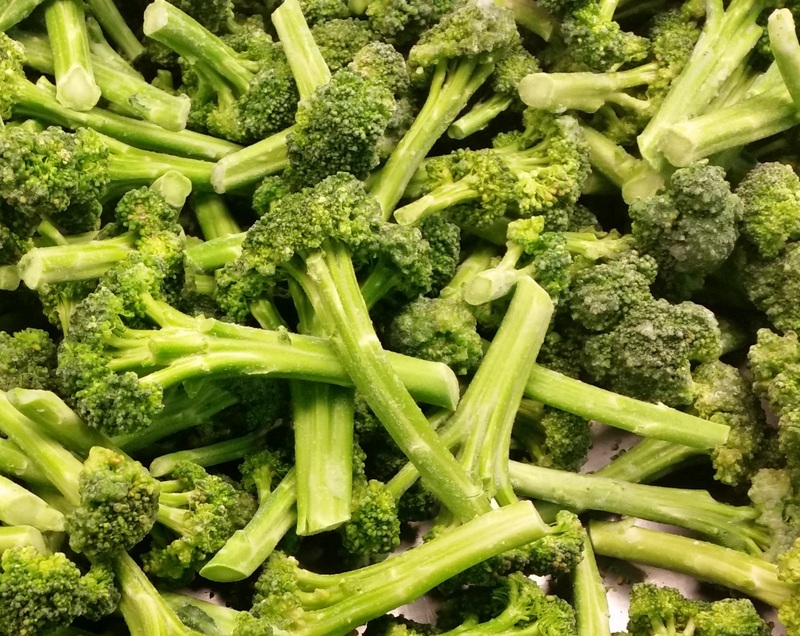 In both cases, we talk about ‘long stalk’ broccoli, sometimes called ‘broccolini’. We would like to present their characteristics hoping that we will contribute to the promotion and popularisation of these exceptional varieties. 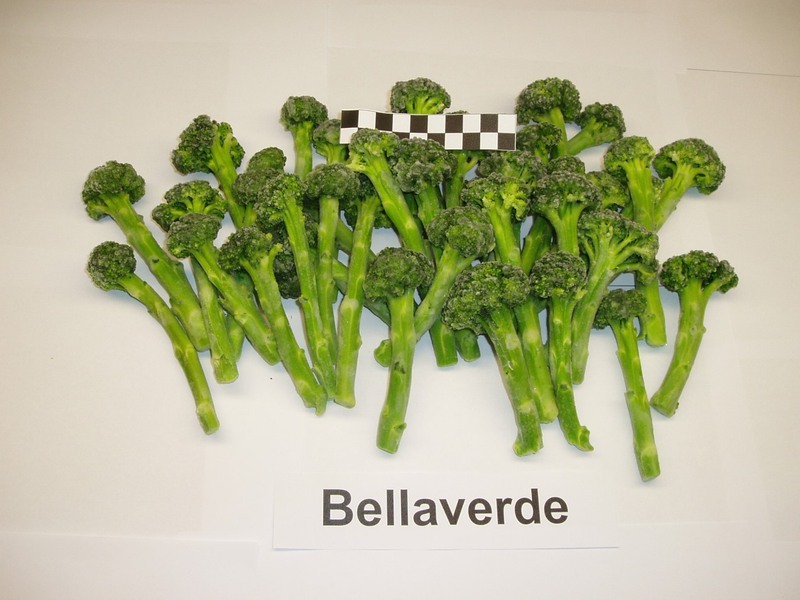 First of all, it is worth to pay attention to Bellaverde broccoli. Our company got involved in this project due to the popularity gained by this variety in the West – especially in England and Spain. 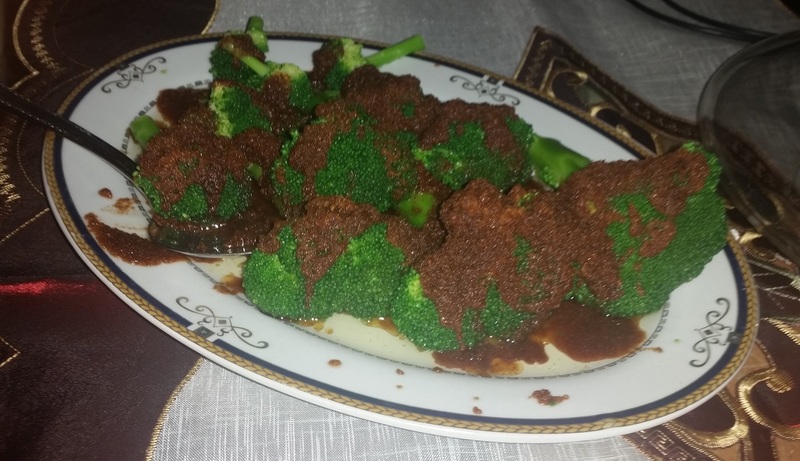 This broccoli has several exceptional features. 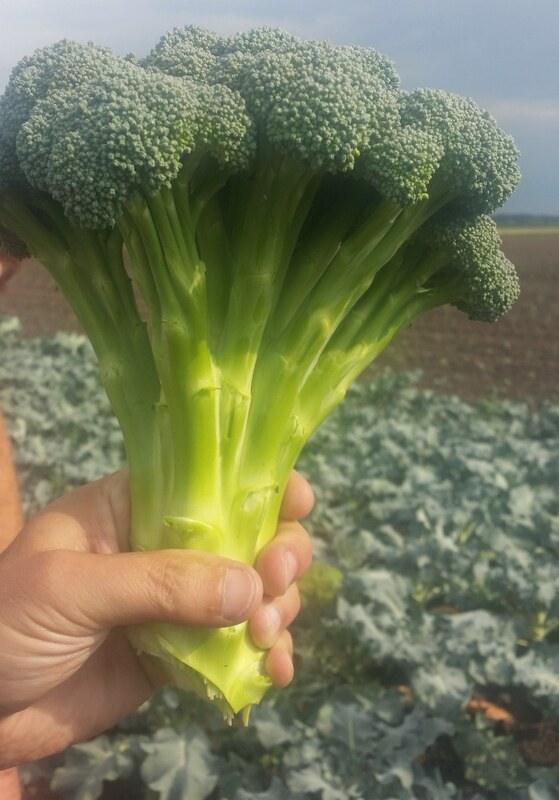 Each floret grows separately: that is why they do not have yellow edges characteristic of Polish broccoli. The intensive green colour of the florets, especially after blanching, catches the eye immediately. 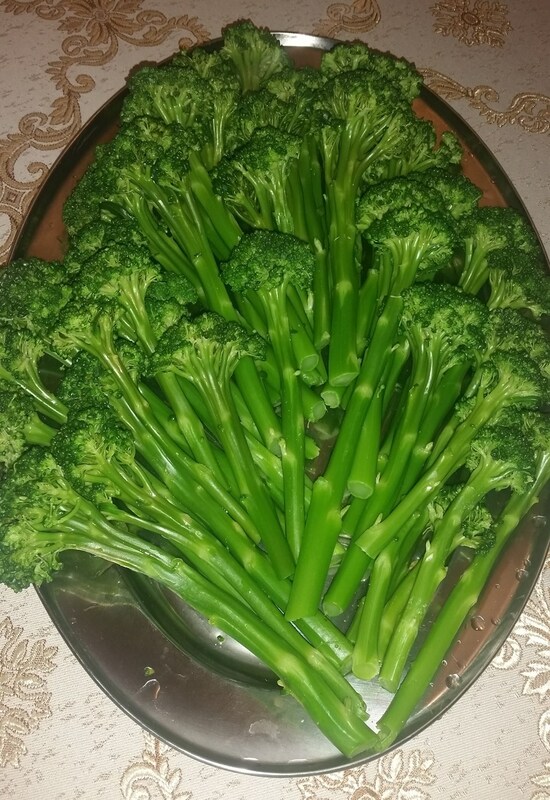 It is broccoli with long stalks, which is its most distinctive feature. Bellaverde also has a unique, mild taste. 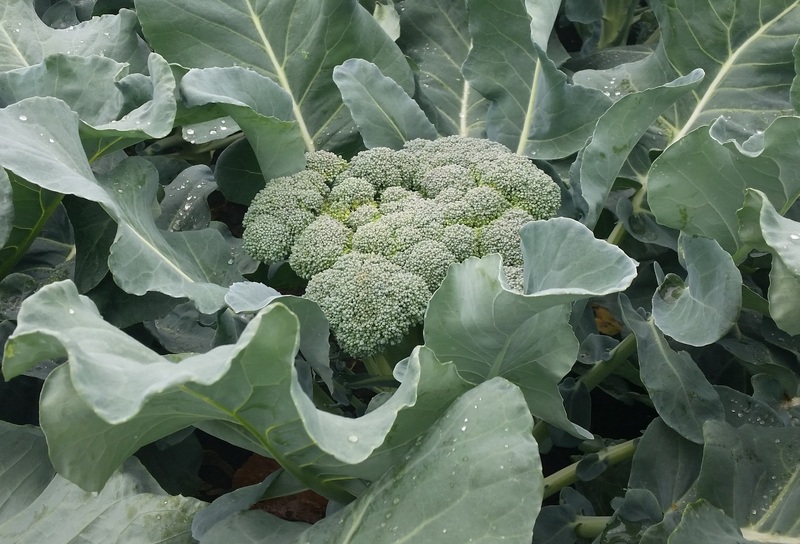 Its long stalk has the most intensive taste – it is a combination of the taste of broccoli and asparagus. 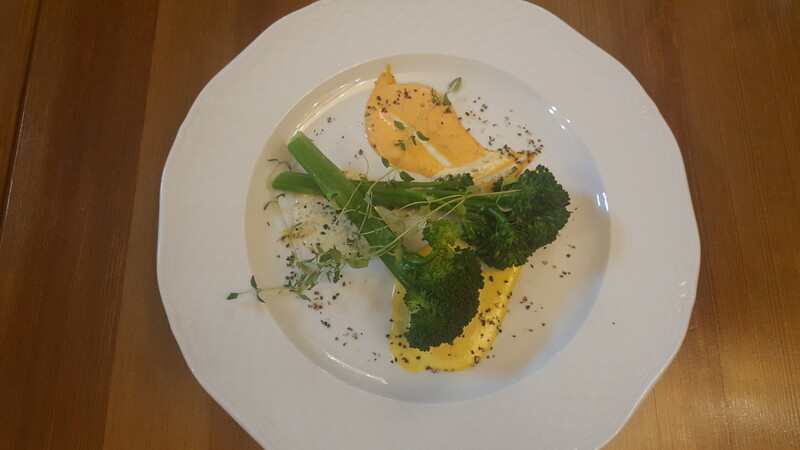 All these features make this broccoli look incredibly appealing on the plate. 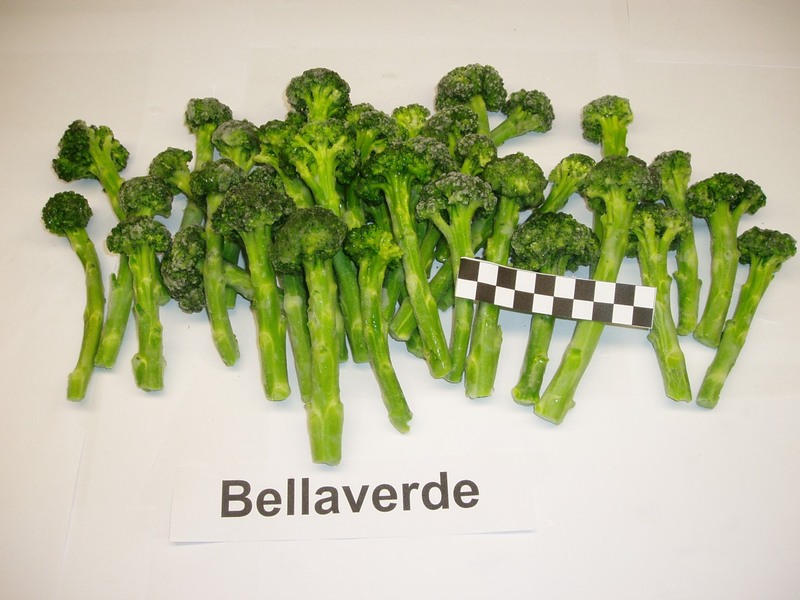 Bellaverde broccoli is classified as an exclusive vegetable because its price is much higher than that of standard broccoli. The main reason for this is the difficult conditions for cultivation. It is impossible to cultivate this vegetable on an industrial scale. 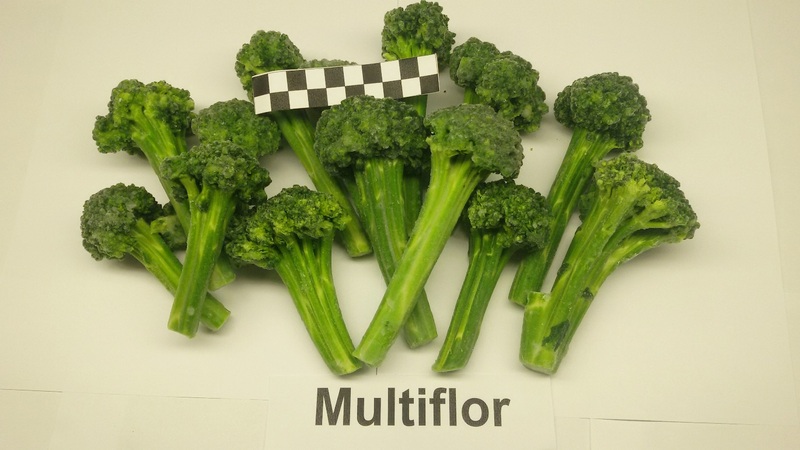 In order to resolve this problem, our company created an alternative product – Multiflor broccoli, i.e. 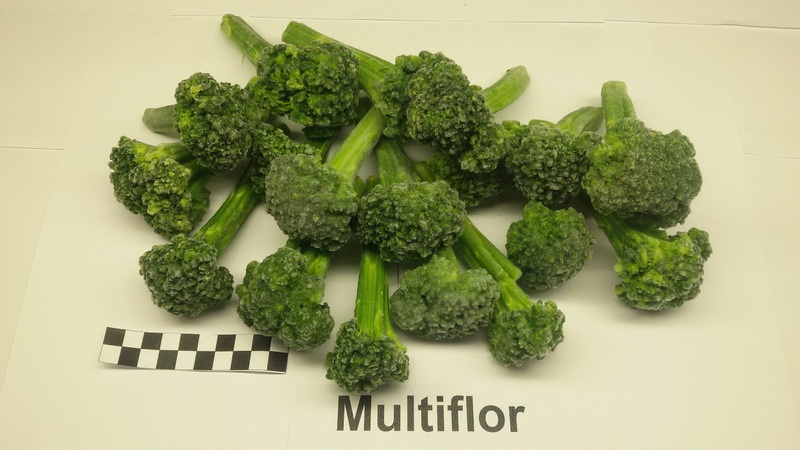 multi-floret broccoli (each floret grows separately). 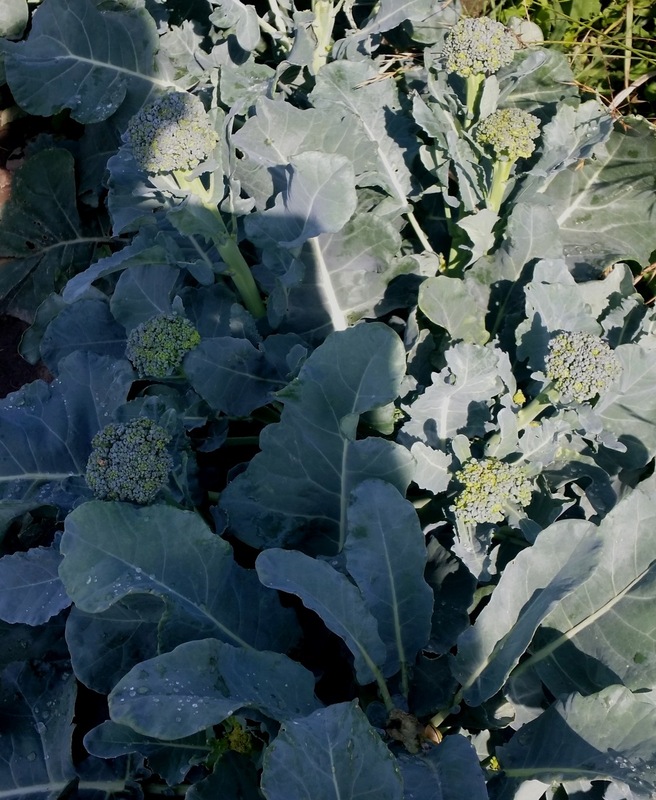 They have all features of the Bellaverde broccoli, but they are much cheaper and easier to cultivate. 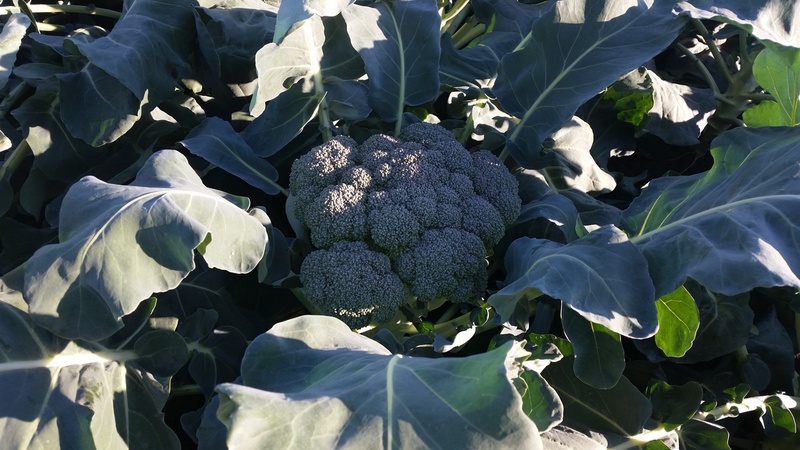 Multiflor broccoli also has a characteristic deep green colour of the floret and longer, slimmer scape. 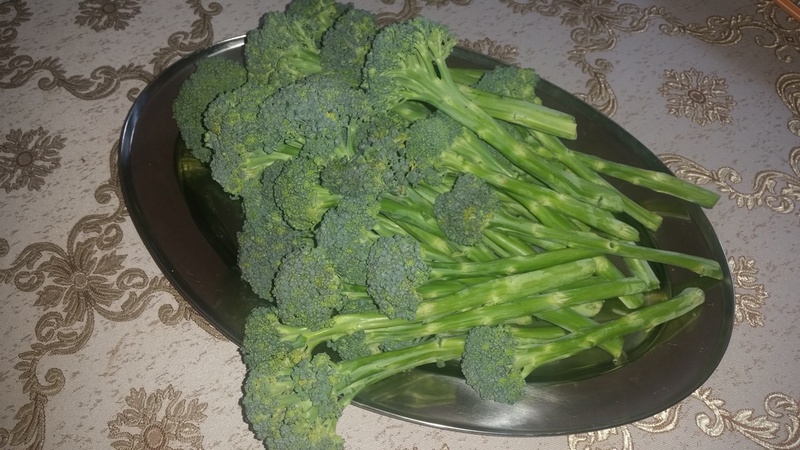 Also, the taste values turned out to be revolutionary: this broccoli is mild and sweet, without a bitter after-taste and odour during cooking that is characteristic of traditional varieties. That contributes to an increase in consumption, both among adults and children. 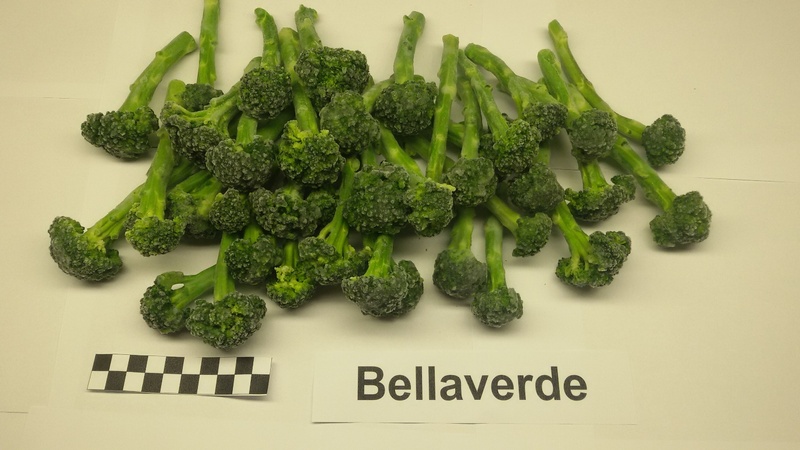 In comparison to Bellaverde broccoli, their structure is more stable, which is vital for storage and preparation of the dishes made from this kind of broccoli. Both varieties have gained huge popularity in catering. 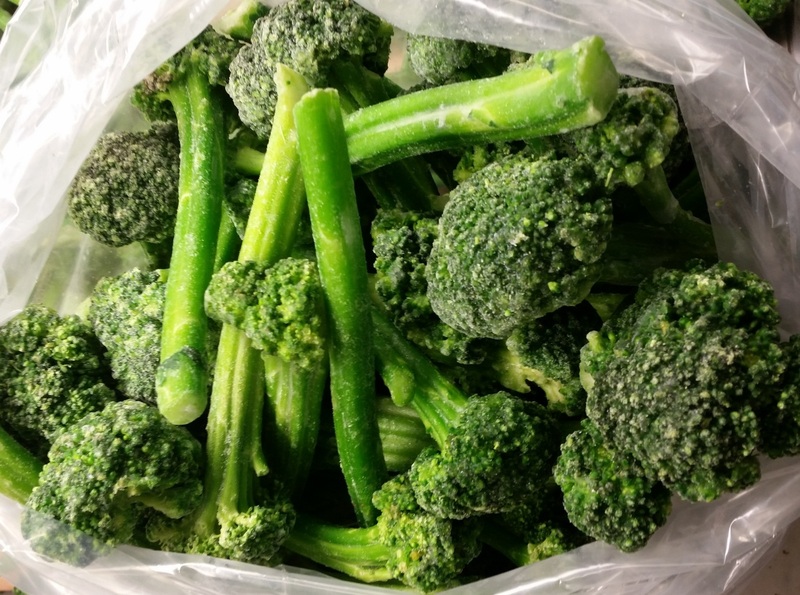 What is more, special mixes of frozen vegetables with long-stalk broccoli are currently in preparation.